All Greenbelt homes currently listed for sale in Greenbelt as of 04/23/2019 are shown below. You can change the search criteria at any time by pressing the 'Change Search' button below. If you have any questions or you would like more information about any Greenbelt homes for sale or other Greenbelt real estate, please contact us and one of our knowledgeable Greenbelt REALTORS® would be pleased to assist you. 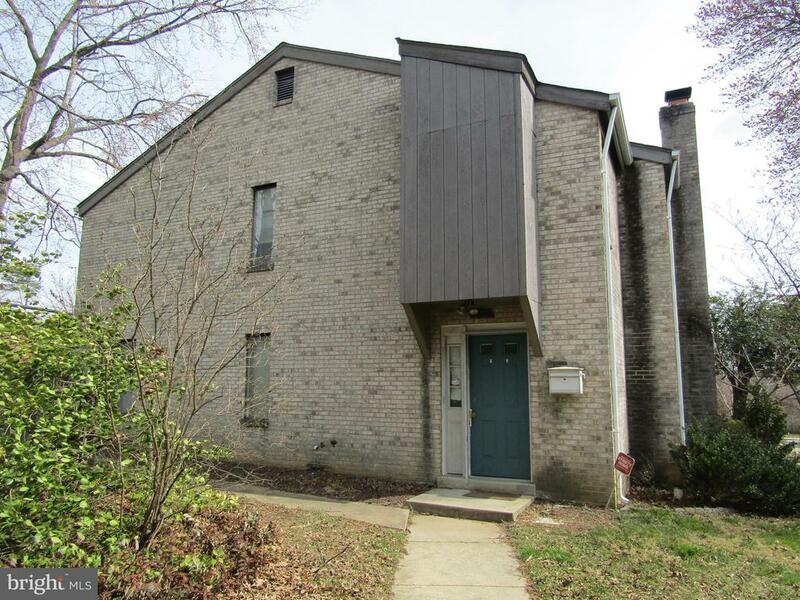 "HUGE townhouse-style three bedroom, two and a half bath unit with 2,600 square feet of living space! Gourmet kitchen with huge kitchen island bar is ideal for those who love to cook and entertain. This is affordable semi-urban living at its finest! Almost BRAND NEW spacious home also comes with attached garage!! Open floor plan also a highlight. 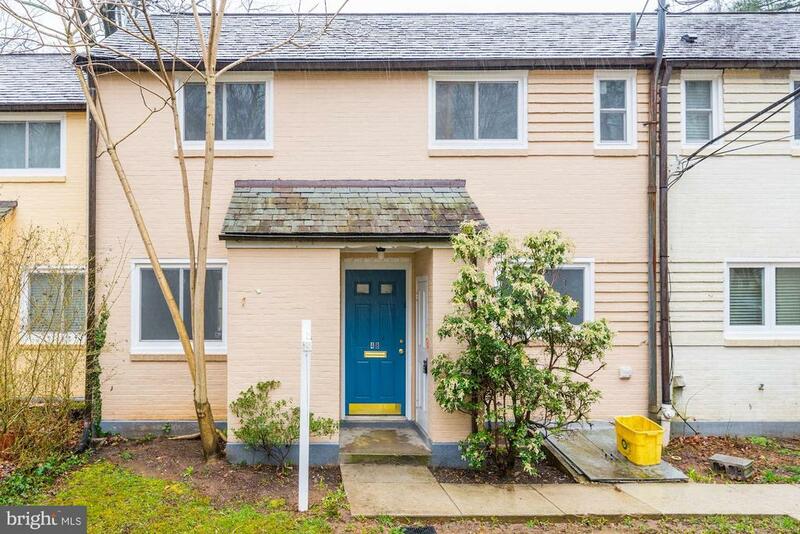 Close to the University of Maryland and many local amenities. A short commute to DC. Avoid new construction closing fees and buy ALMOST NEW!!" 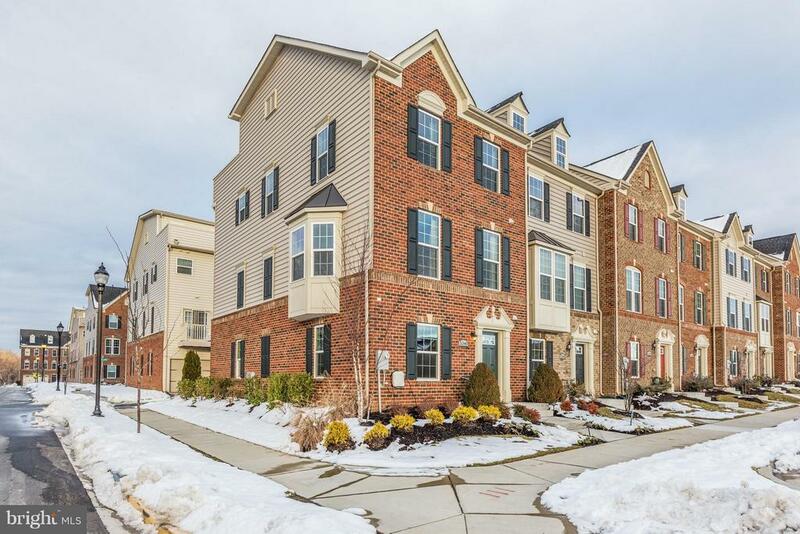 "This stunning open and airy four-story end unit model townhouse in the most convenient Greenbelt Station community features 3 Bedrooms, 3.5 Baths ,2 car garage, large deck and roof top deck. A true chef's kitchen with over sized island with granite counter tops and stainless steel appliances overlooking the family room. This is an entertainer's paradise. 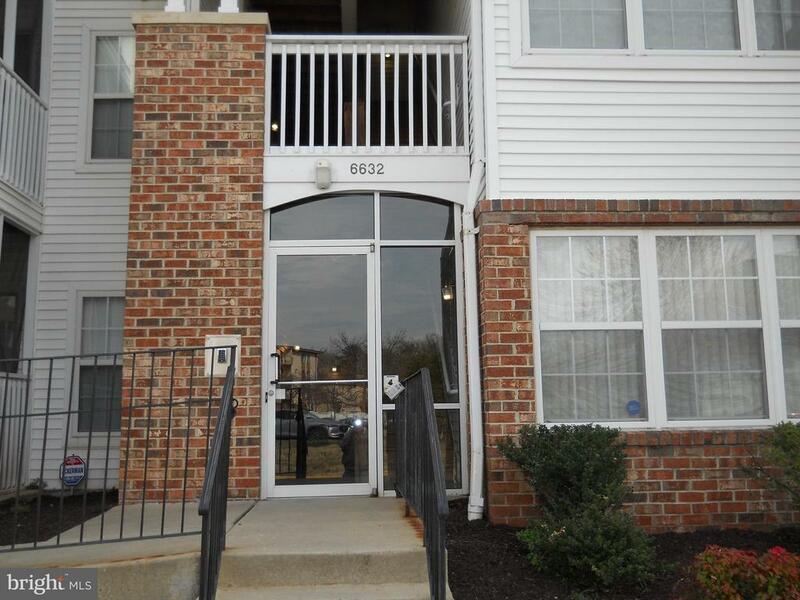 Conveniently located close to Greenbelt Metro/ MARC station, I-95, Rt. 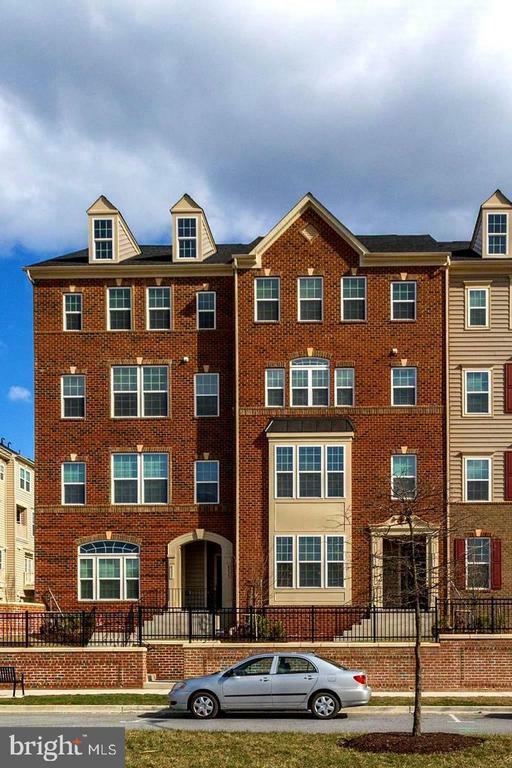 1 or Baltimore/Washington Parkway within minutes! Few minutes from NASA, USDA, U of MD." "Bright and sunny Strauss model with a brick facade. This home faces a large open green space and has a great view. It has a 2-car attached Garage with additional storage. 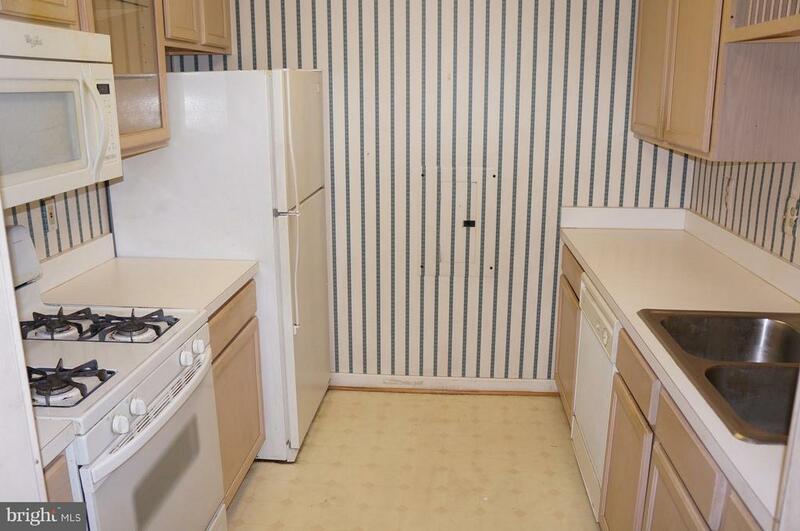 Gourmet kitchen includes upgraded appliance package including a gas stove. It has an expansive center island/breakfast bar, granite counters, pantry for extra storage, hutch that can be used as a work station & access to deck through the glass French doors. Upper level boasts a private master retreat w/enormous walk-in closet w/custom built organizer, dual his/hers marble vanities, upgraded tile, nice large soaking tub & frame-less shower door. This one has $31,000 in builder upgrades and a custom designed family room on the main level. There is a shuttle that will take you to the Greenbelt Metro Station. Move in today!" 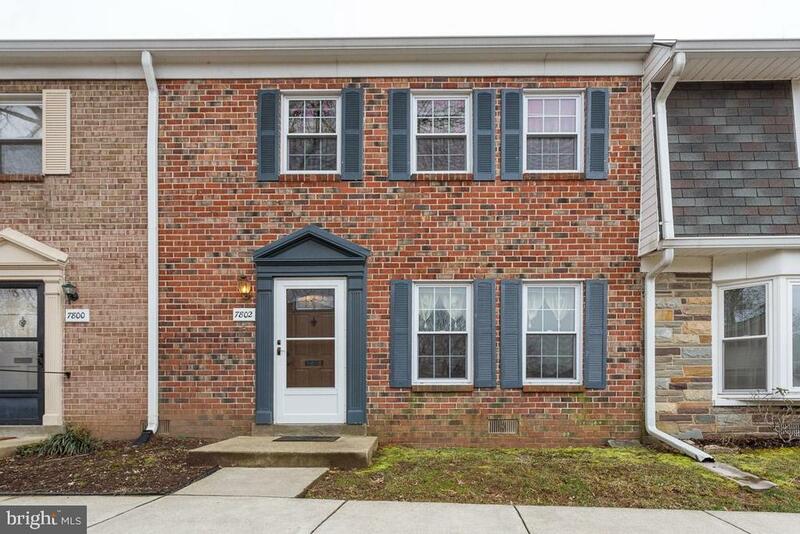 "MOVE IN READY DON'T WAIT FOR NEW CONSTRUCTION ~ Beautiful town home only 2 years young ~ Upstairs boasts 2 large owner's suites, Many upgrades including maple kitchen cabinetry, granite counter tops, stainless steel appliances, hardwood floors, morning room, rear patio and foyer. Larger bedroom equipped with walk in closet, 9-10' tray ceilings, double vanity, separate shower and soaking tub. Bottom level also has it's own bedroom and full bathroom. Other amenities include built in surround sound and intercom system on 2nd and 3rd floors, large rear loading 2 car garage. Convenient laundry area located on 3rd floor. Kitchen amenities include expansive center island, butler's pantry, built in area could be used for desk/computer work space. So much to mention including formal dining and living room areas as well. You won't want to miss this one!" 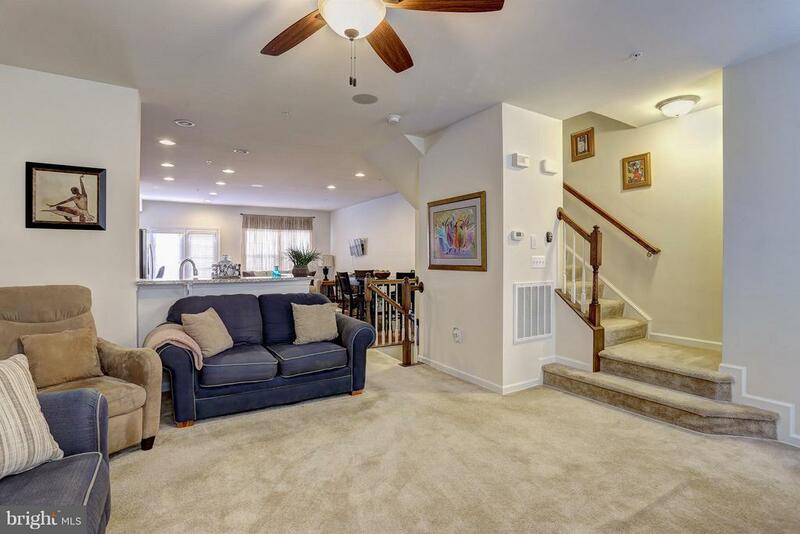 "Come check out this amazing three-story end unit townhouse with more than 2,100 sq. ft. of spacious open-concept sophistication overlooking Greenbelt Station's premier city park. 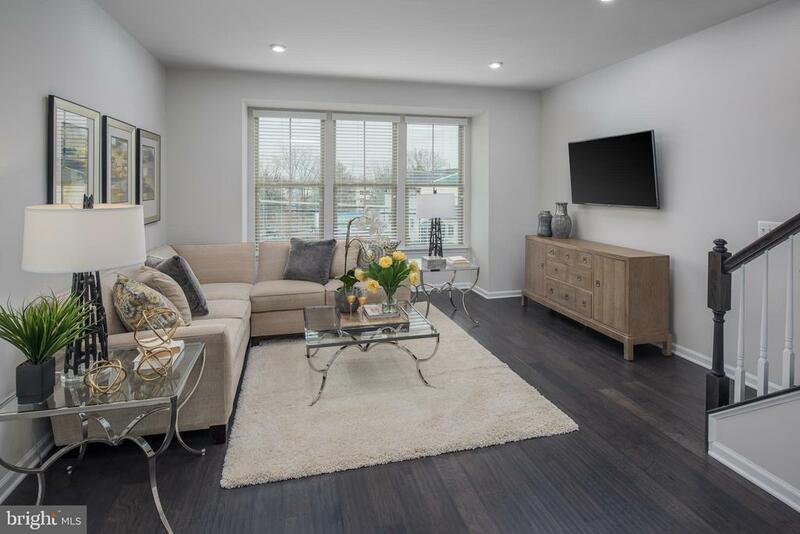 This three-bedroom home opens to a versatile foyer and half bath with *Brand New* hardwood floors leading to a den with recessed lighting and wired for surround sound and connecting to a finished rear-entry two-car garage. Stairs lead to the main living space boasting *Brand New* hardwood floors and recessed lighting throughout. The chef's gourmet kitchen includes a granite-covered breakfast bar, island, and hutch with upgraded energy star stainless-steel appliances and enclosed pantry. Surrounding the generous kitchen is a large dining space adjoined by a morning room and attached rear balcony. To the left of the chef's kitchen is an airy and bright living room with a prime view of the central park through oversized font-facing windows and beautiful bay windows. Through the living room and up the stairs to the right you will find the luxurious master bedroom with a detailed tray ceiling, elegant chandelier, upgraded four-piece en suite with separate frame-less shower and bath, and customized walk-in closet. Between the master and secondary bedrooms resides the four-piece spare bath next to the washer/dryer closet. Further down the hall, you will find a large secondary bedroom with a ceiling fan rough-in and customized walk-in closet and adjoining secondary bedroom with a ceiling fan rough-in and closet. This roomy end-unit townhouse comes equipped with several interconnected Nest products, including the efficiency finding thermostat, carbon dioxide and smoke detecting monitor, and camera system. 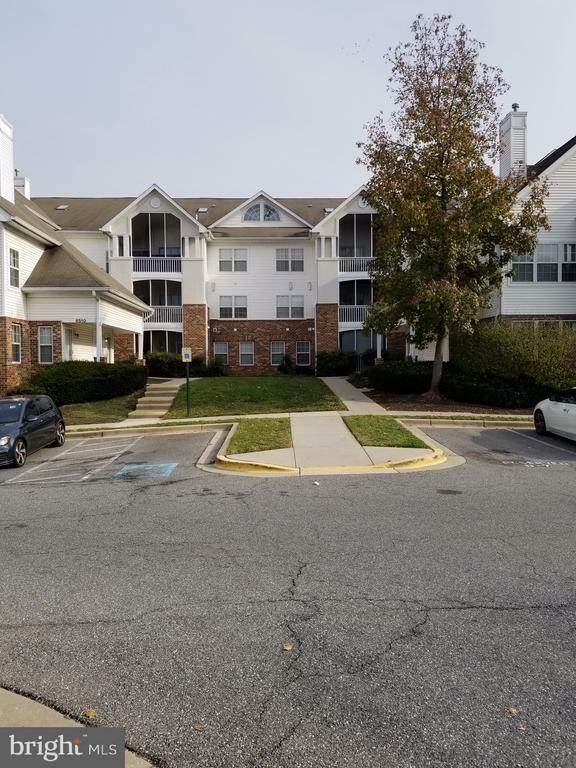 It is also situated conveniently next to Greenbelt Station Metro with direct access points to I-95, Route 1, and Baltimore/Washington Parkway, as well as walking/biking paths to UMD, D.C., and more." "Almost new Town home in sought after Greenbelt Station community. Don't look any further, this home has all the bells and whistles with all the high end builder upgrades, stainless steel appliances, hardwood floors, and 2 car garage. Walking distance to Lake Artemesia, and short distance to metro." "NEW CONSTRUCTION to be built Clarendon at Greenbelt Station! 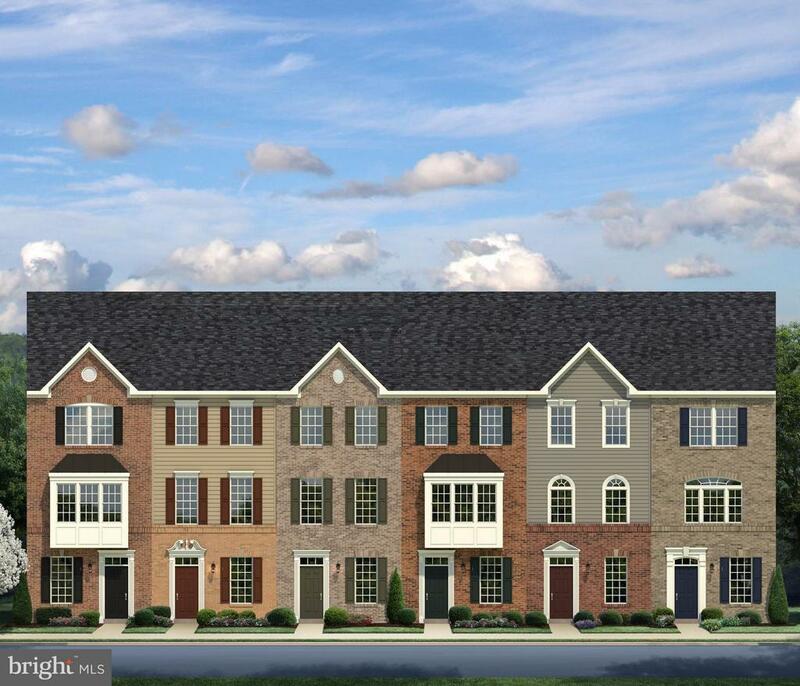 Stunning Clarendon that will be completed in August/September! 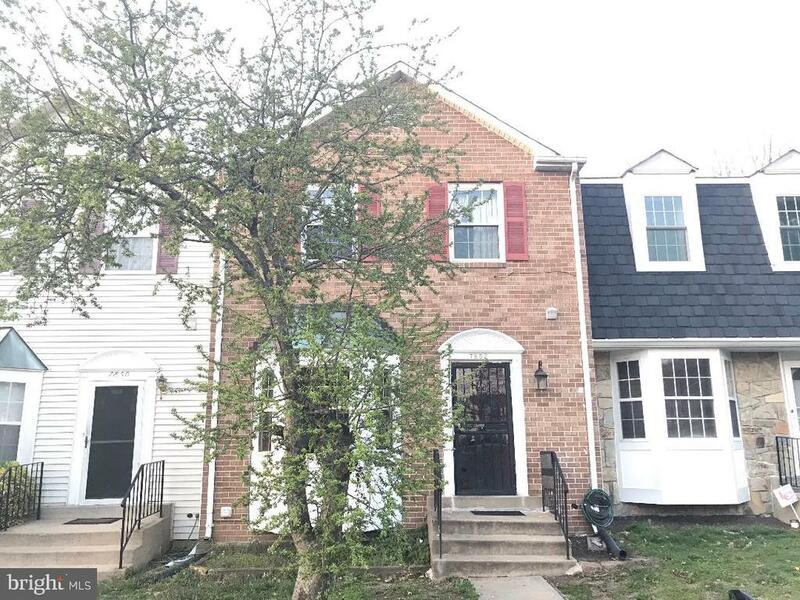 Includes 3 bedrooms, 3 full baths, half bath, gourmet kitchen, stainless steel appliances, granite countertops, luxury vinyl plank kitchen, family room and dining space, one car garage and one car driveway! Owners suite and secondary bedroom are on third floor. Owners Suite has large walk-in closets and a dual vanity sink in the bathroom. The fourth floor has bedroom with full bath and loft space. Community amenities feature community park, trails, metro transportation & more! $10,000 in closing assistance w/ NVRM!Photos are representative only. Other home sites available. (607B) Sales Hours: M: 1-6, Tues-Fri: 11-6, Sat: 11-5, Sun: 12-5." "Property is in a very good condition with a lot upgrades. It is in a very good location with easy access to Rt 495, 295 and 193. It is good for a first time home buyer or a growing family." "Here's your chance to own in the highly saught after Greenebelt Station community which was Recently featured in the Washington post. Come see this beautifully well maintained home. Large expansive Owners retreat with en suite bath. Hardwood, stainless steel, ceramic tile just to name a few of the intricate details in this home. 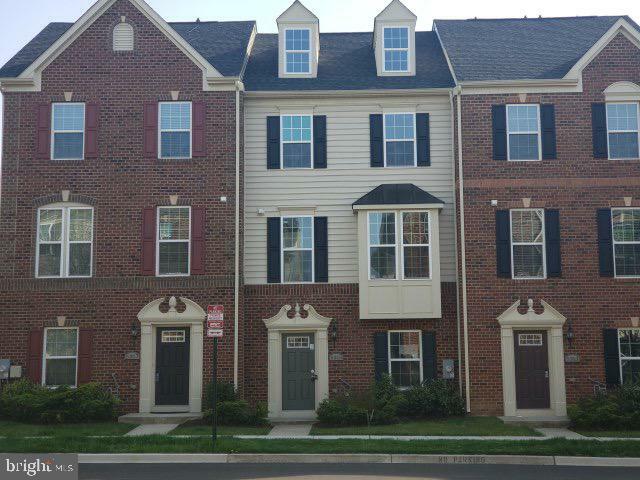 Close to University of Maryland, whole foods (3miles) Nasa (4 miles) dining, movies and much more! Shuttle to Greenbelt station Metro! Just a short metro ride into DC. Seller offering $10,000 in closing assistance! This is the home for you!" "TO BE BUILT NEW CONSTRUCTION HEPBURN AT GREENBELT STATION! Stunning Hepburn that will be completed in August/September! 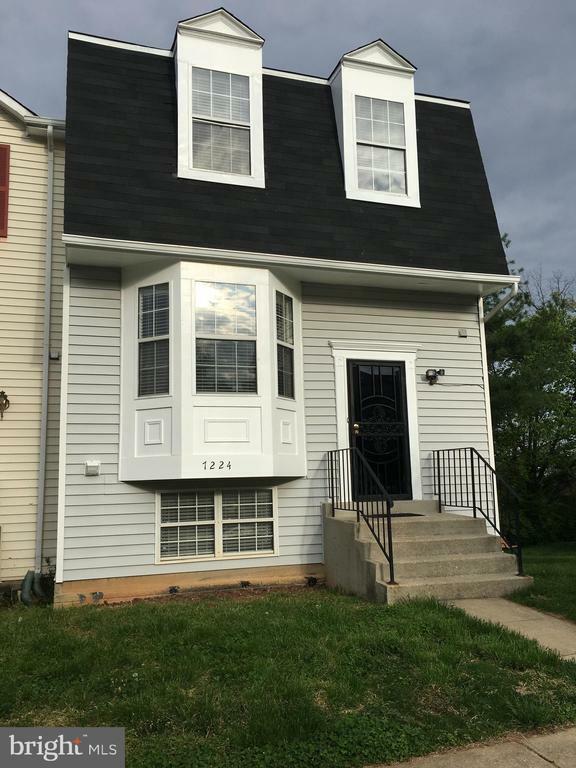 Includes 2 bedrooms, 2 full baths, half bath, gourmet kitchen, stainless steel appliances, granite countertops, luxury vinyl plank kitchen and dining space, one car garage and one car driveway! Master bedroom and secondary bedroom are on third floor. Master Suite has two large closets and a dual vanity sink in the bathroom. 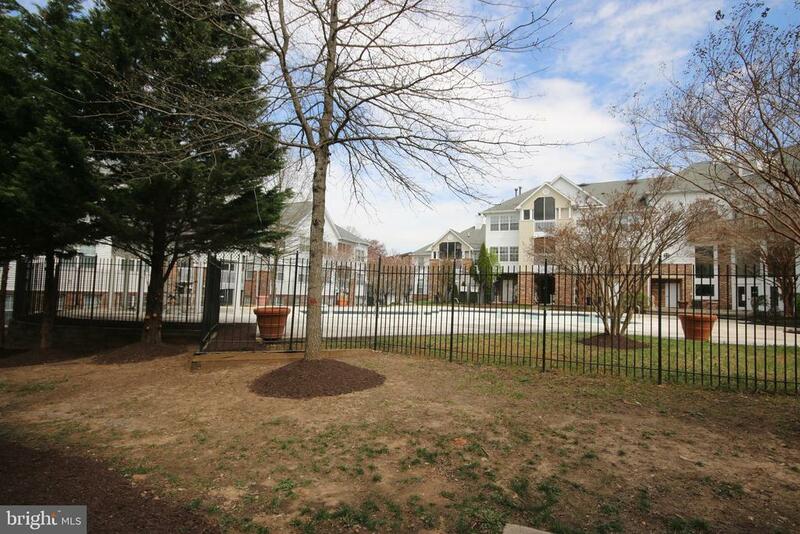 Community amenities feature community park, trails, metro transportation & more! $10,000 in closing assistance w/ NVRM!Photos are representative only. Other home sites available. Sales office hours: M 1-6, Tu-F 11-6, Sa 11-5, Su 12-5." 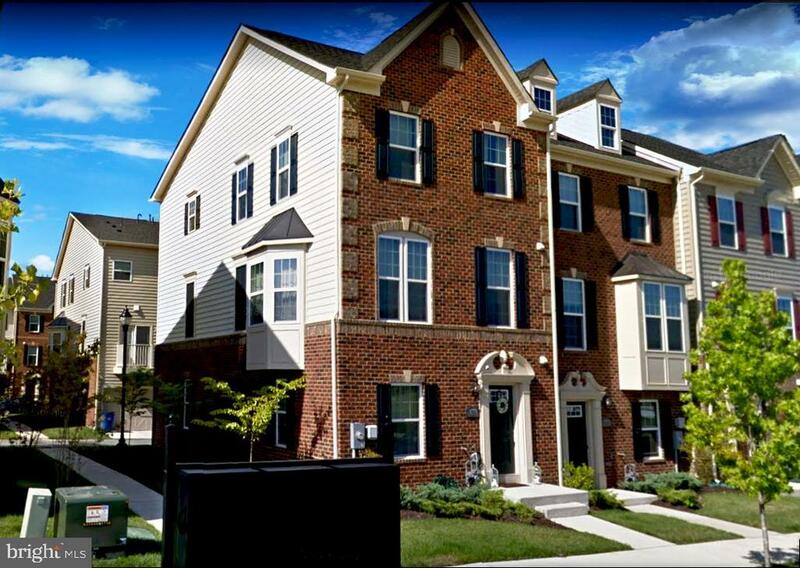 "Beautiful three bedroom, townhouse in convenient Greenbelt. Finished basement. End unit! Home warranty included!" "Gorgeous home in Lake Park Village. Great condition with many upgrades. Screened in balcony overlooking the swimming pool. Kitchen and baths are updated and show very well. Master bath has a large soaking tub .Located across the street from Schrom hills park. Garage included. Water is included in the condo fee. This is an end unit with lots of windows !" "Location!!! Location!!! Location!!! 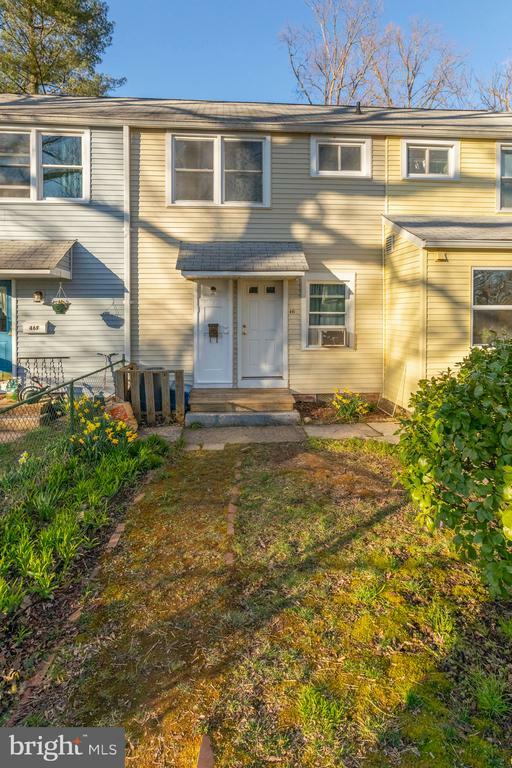 This Beautiful 3 Bedroom 1 full renovated Bathroom and 2 half renovated Bathrooms Condominium/Town Home in the Quiet Charlestowne Community. 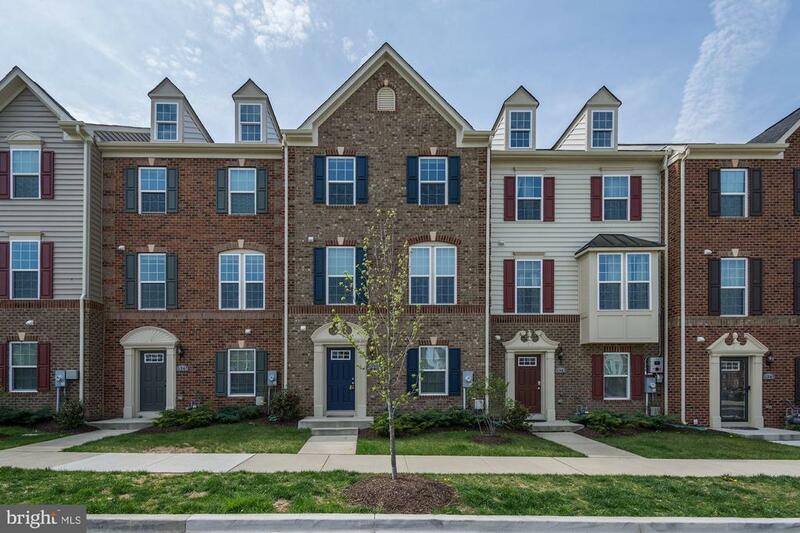 Located 2.9 miles from NASA Goddard Space Flight Center and 4.1 miles from University of Maryland. Amazing floor plan. This home is Turn Key. 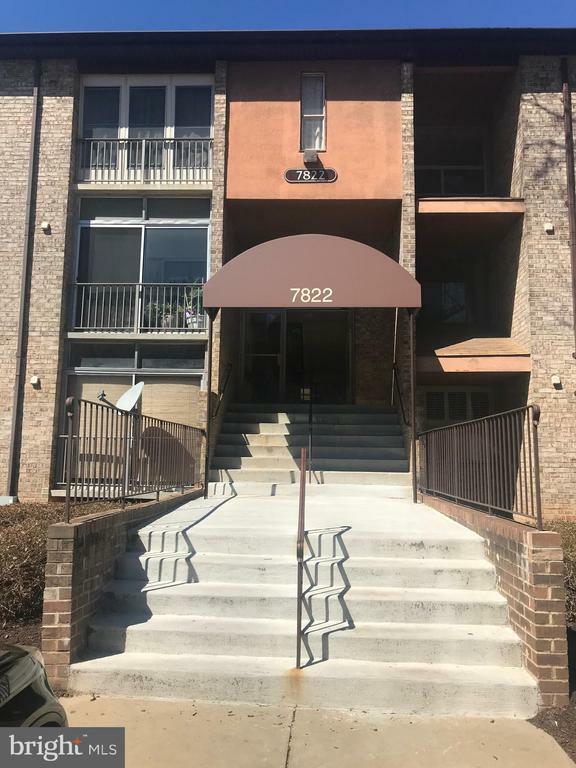 Gorgeous and Spacious Master suite, beautiful original hardwood floors, Office Space, Spacious and Serene Enclosed Sunroom with Patio for amazing Entertaining. Additional Storage area available in common area." "Easy living! Two bedroom condo. Dining room with exit to screened porch overlooking pool. Kitchen with laminate floors, pantry, new counter, cabinets and refrigerator! Laundry closet. Hall bath with large soaking tub. Owner suite featuring an attached bath with shower. Great location. Amenities include outdoor pool, walking path around scenic lake, community fitness center, club house and rentable party room. Parking space J-7. Must see!" "Price reduction! This 2 bedroom Condo is ready for your pickiest buyer. The galley kitchen and over-sized bathroom with soaking tub will provide the new owner a luxury feel. Finally, the screened in balcony provides outdoor living space with minimal upkeep. A must see." "Completely updated throughout!!! Stunning brick interior home located in the Greenbelt Homes Cooperatives! All new flooring, paint, kitchen (appliances being delivered), and bathroom!!! Carpet on the main level, original hardoods upstairs...they have been refinished and they are stunning!! This home boasts a large master bedroom, which has loads of sunlight pouring in from the windows on either end! This home accepts Conventional loans from approved lenders and is subject to GHI Membership approval." "Fixer upper in Greenbelt. Approved short sale negotiated by an attorney. No utilities. Bring flashlight." "Spacious 2 bedroom and a den condo unit with patio adequate parking and close to METRO, public transportation and major commuter routes. Condo fee includes utilities and community pool. Owner completing some renovations bring your imagination!" "THIS COULD BE YOURS TODAY! PRICE REDUCED! Well kept 1BR + Den unit in sought after Greenbelt Lake ~ Hardwood floors in the den ~ Master bedroom walk-in closet ~ Private Master bathroom ~ Screened balcony ~ Assigned parking space ~ Community offers workout room, party room, and outdoor swimming pool ~ Very close to Beltway/BW Parkway ~ 1 Parking space included. 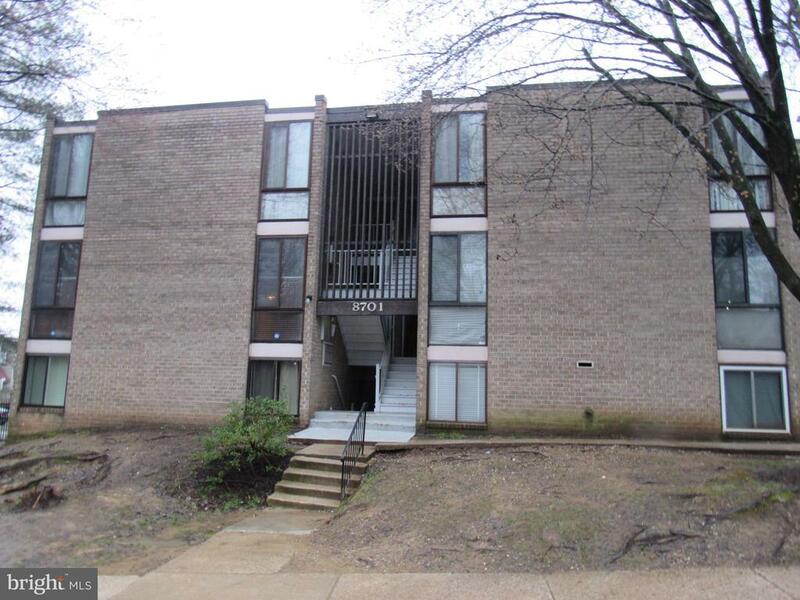 Great investor opportunity!" "Great opportunity to own this single family home that offers 1 bedrooms and 1.5 baths and was built in 2000. 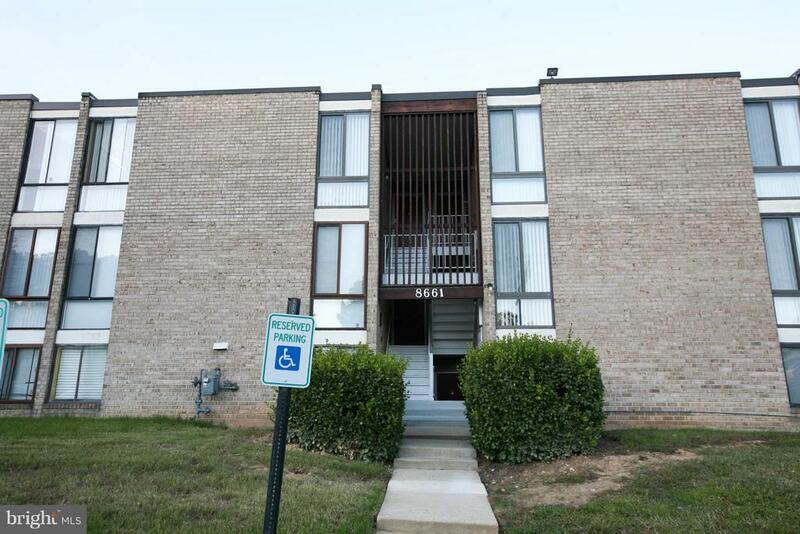 Property is located in Prince Georges County and features living, dining, kitchen and laundry room . This home is also convenient to restaurants and shopping area"
"WELCOME HOME! Nice unit in sought after Greenbelt Homes Inc. This move-in ready home features two bedrooms, 1 bath plus a sunroom addition for added living space. This unit won't last long. Schedule your showing today." "SPACIOUS TERRACE LEVEL UNIT FEATURES LARGE LIVING ROOM WITH FIREPLACE, EAT IN KITCHEN, LARGE BEDROOMS, ENCLOSED PORCH, FENCED YARD. ALSO LISTED FOR RENT, CONTACT AGENT FOR MORE DETAILS." 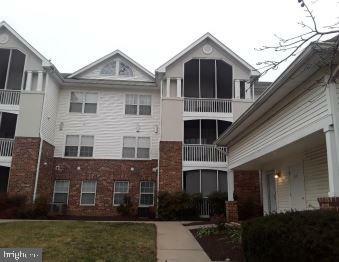 "Beautiful and Spacious Condo located in very convenient community. Move in Condition with Fireplace , FHA Approved. Condo Fee includes all utilities. Enclosed Balcony. Washer and Dryer in Unit."